The standard semitruck tire is only rated for 75 mph. Any time there is a new regulation being proposed or a change to a regulation already in effect, the FMCSA will ask for input regarding the rule. They read each comment and when they write up their final report, will respond to nearly every comment. Utilize these opportunities to ensure your voice is heard. If you do comment on a rule proposal, make sure you write clearly so they can fully understand your point. One of the first major attempts at autonomous trucking came via the term “platooning.” From a technology standpoint, platooning is where multiple semis basically play follow the leader. The lead vehicle has a driver behind the wheel and the semis following do not. The vehicles in the back are guided by sensors and generally operate at no more than 30 feet behind the vehicle they are following. This was heavily tested in Europe and there was even a contest to see which companies had done the most with the technology. Daimler, one of the leaders in the advancement of technology in trucks today is abandoning the idea of platooning. The viability of autonomous semis is being seen as a large expense with a great deal of liability for all involved, but its ongoing development and eventual arrival is inevitable. On January 15, 2019, the US Supreme Court ruled in favor of an Owner-Operator who had signed an arbitration agreement. In their ruling, the Supreme Court agreed with the lower court’s decision that the types of contracts of employment that drivers tend to sign are not legally binding. Most believe this ruling paves the way for contracted employees to sue for damages if they have not been paid their fair share especially during training and onboarding timeframes. New truck orders in December dropped by 43% from December of 2017. This really should not come as a surprise because new truck orders were at all time highs during the summer months of June-July-August. While some believe this is a bigger sign of things to come, this is probably just the natural falloff from a busy summer of buying for most companies. 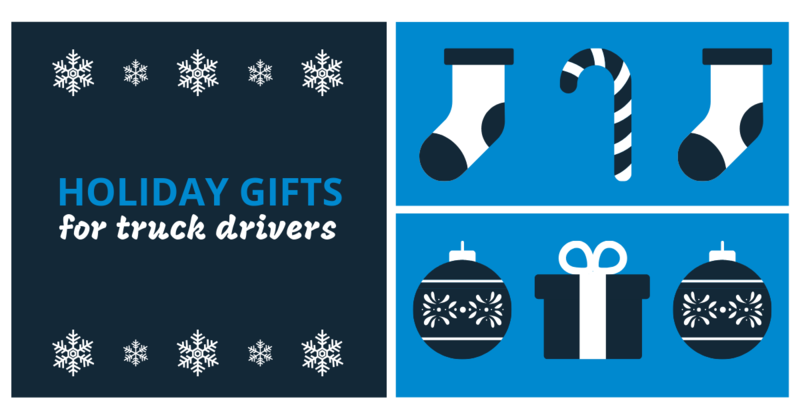 Looking for the best gifts for truck drivers this holiday season? 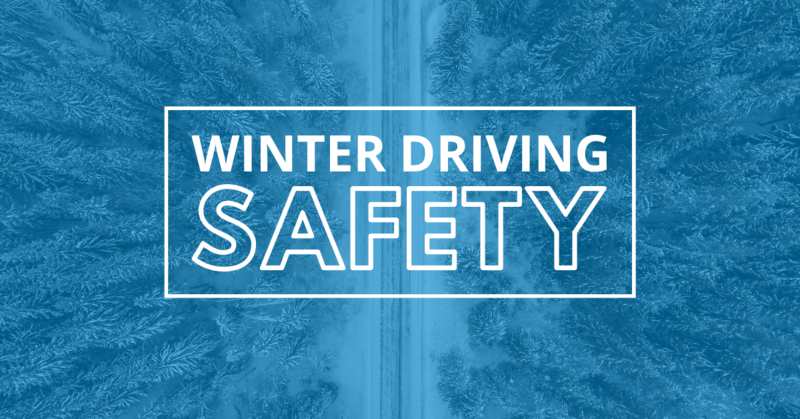 Think you know it all about winter driving? Let’s double check!